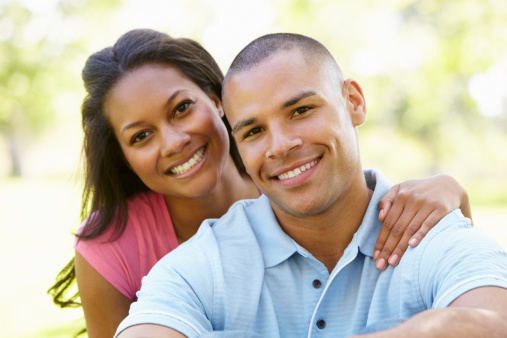 FertilityCare™ Services of Eastern NC was founded on the desire to promote the health of women, men, and families. We educate and promote a cooperative approach to fertility. We offer family planning without drugs or devices, and we address infertility and gynecologic health problems based on understanding and supporting natural reproductive function. The central purpose of our organization is to educate women and provide scientifically sound and professional services in health care, based on our core values. We offer professional instruction in the Creighton Model FertilityCare™ System (CrMS) and adhere to the FertilityCare™ Centers of America and the American Academy of FertilityCare™ Professionals code of ethics. FertilityCare™ Services of Eastern NC is a 501(c) (3) non-profit organization. Our commitment is to make fertility care services available to all. Sexuality and fertility are integral parts of the human person, and should always be treated in a way that enhances the dignity and integrity of the individual and of the family. Reproductive health care should be based on respecting and, when necessary, restoring the normal functioning of the human reproductive system rather than suppressing or bypassing it. The intrinsic value of human life must be respected from natural conception through natural death. To educate the public about the CrMS and the benefits of the cooperative management of fertility. To provide quality instruction in the CrMS. To educate health professionals about the CrMS and encouraging them to support its use. To maintain appropriate professional relationships with relevant national organizations to assure our ongoing ability to provide the highest quality CrMS services. To support research efforts to advance the understanding and use of the CrMS. To provide a broad spectrum of education in issues related to our core values to meet the needs of various age groups. To disperse accurate information about the CrMS through appropriate marketing and public relations initiatives. To engage in efforts to improve communication and cooperation among individuals and community groups in support of our core values.